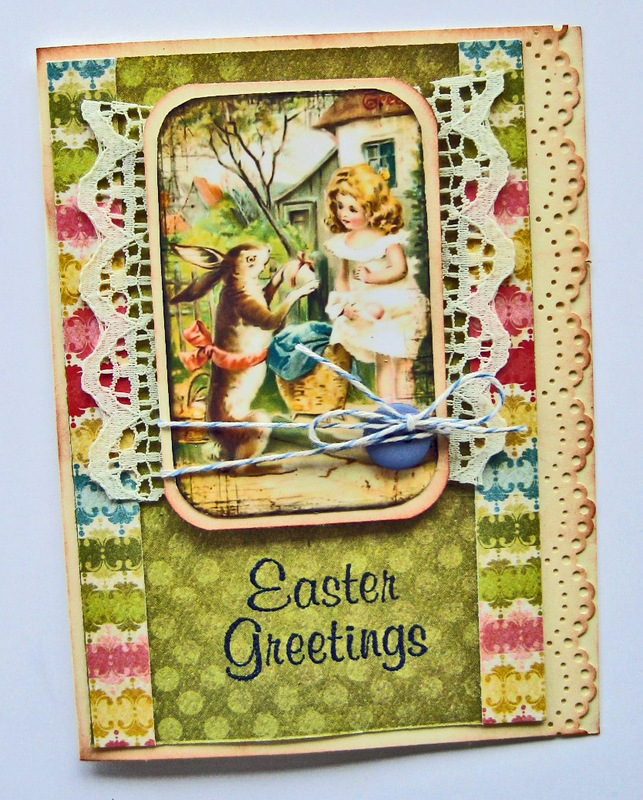 May inspires a “spring cleaning” vibe for me and I wanted to create a card collection that felt simple and refreshing. 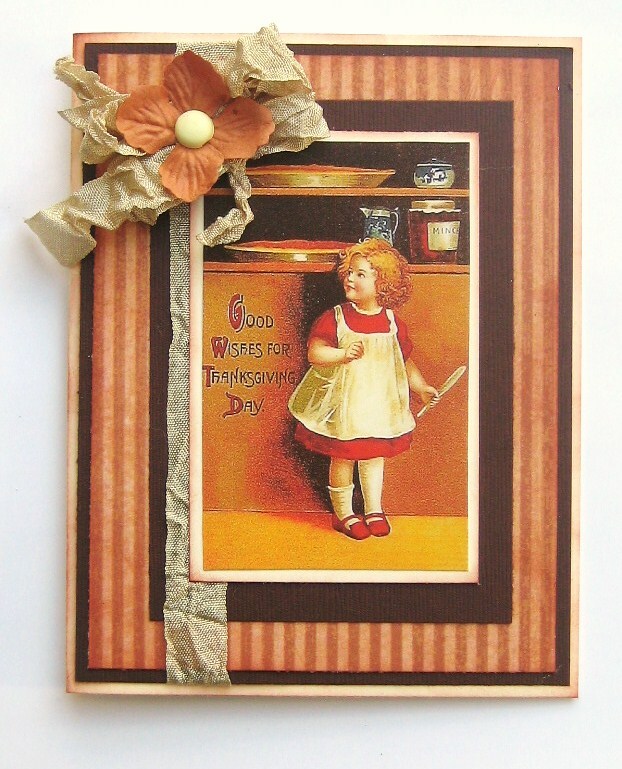 Join me at Scrappin’ Time for this fun class on Sunday, May 1 (1-3pm) to make lots of darling, hand-stitched cards for any occasion! 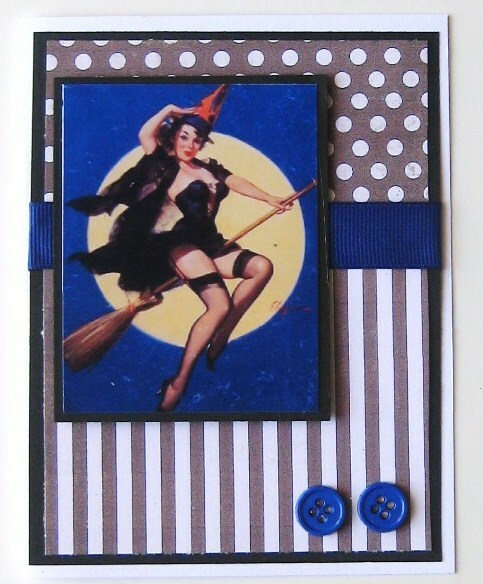 This class is at a special, discount price too, of only $15!! Call, or stop by, Scrappin’ Time to reserve your seat! P.S. I have a special, secret raffle planned for all attendees….. 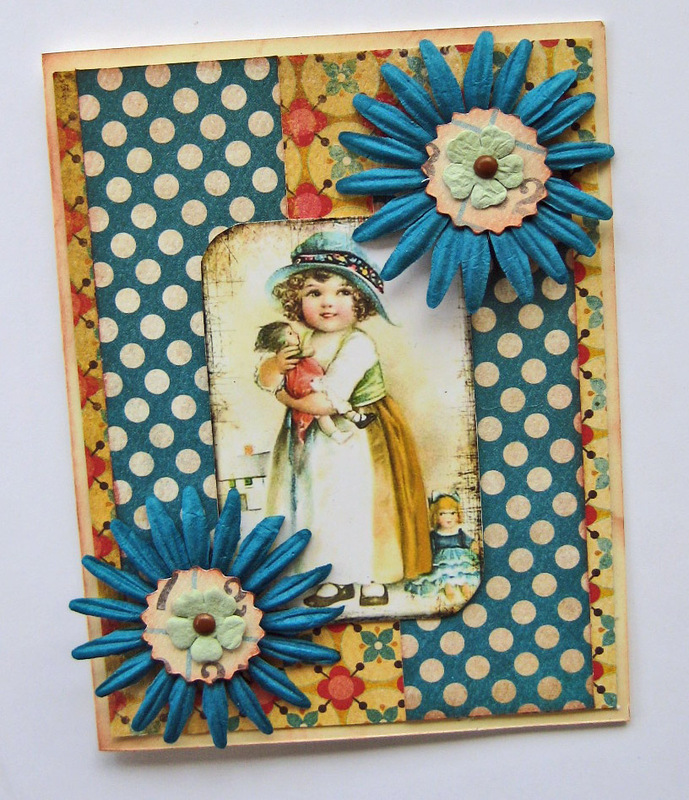 I dedicated this special card class to making embellishments from paper. 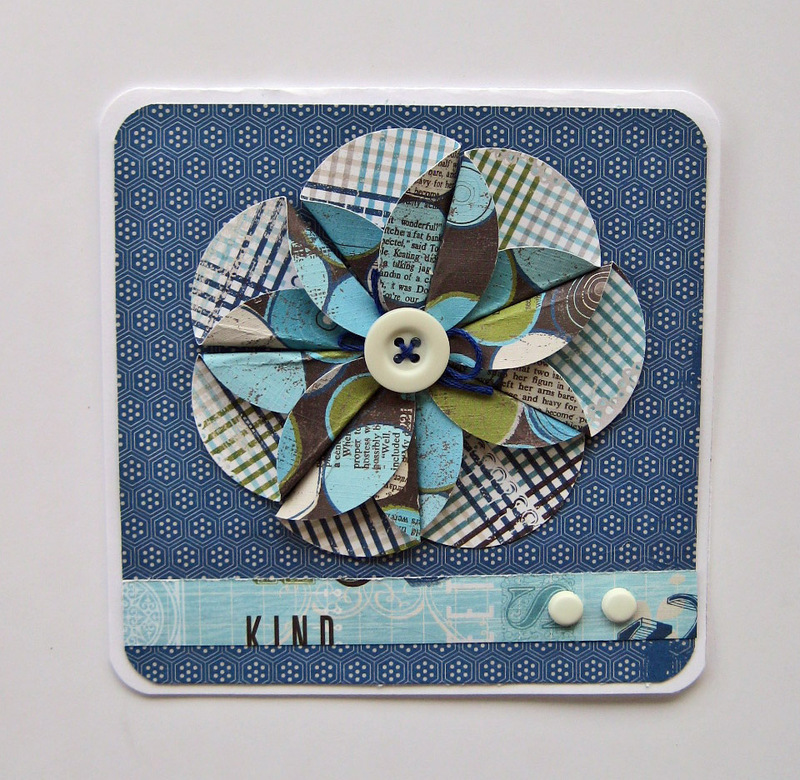 Join me for this fun class on Sunday, April 17 (1-3pm) and we’ll be making flowers, roses, rosette seals and more! 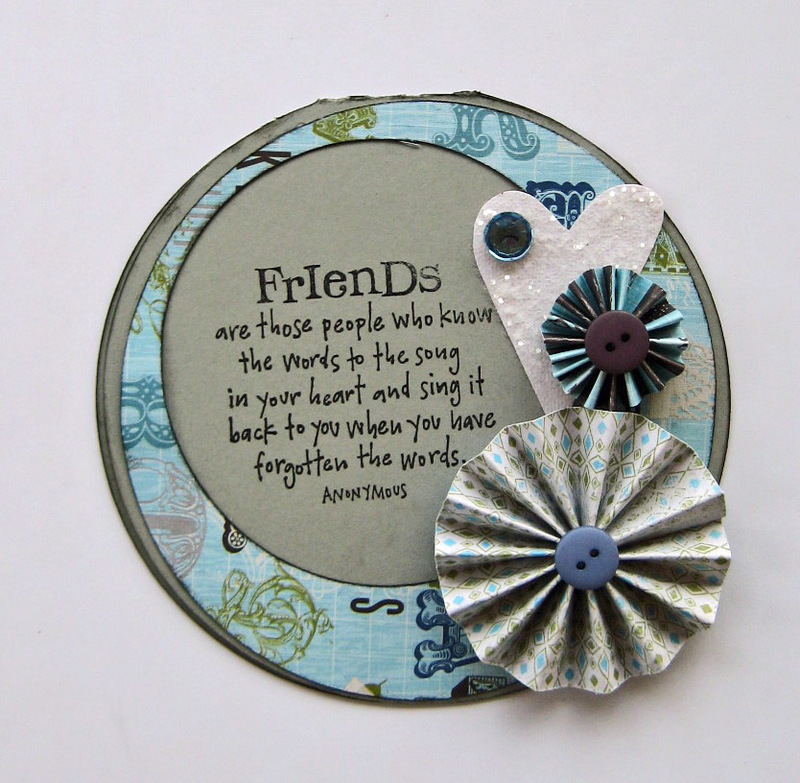 Fun stamping and glittering will take center stage as well! 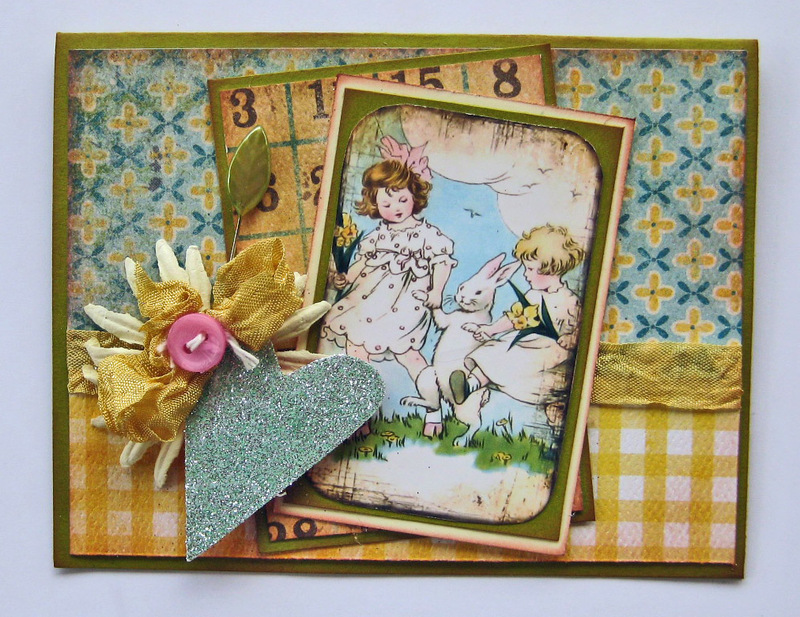 Create four unique spring and Easter themed cards this Sunday, April 3 at 1pm. The cost of the class is $25. Call or stop by Scrappin’ Time to reserve your seat! 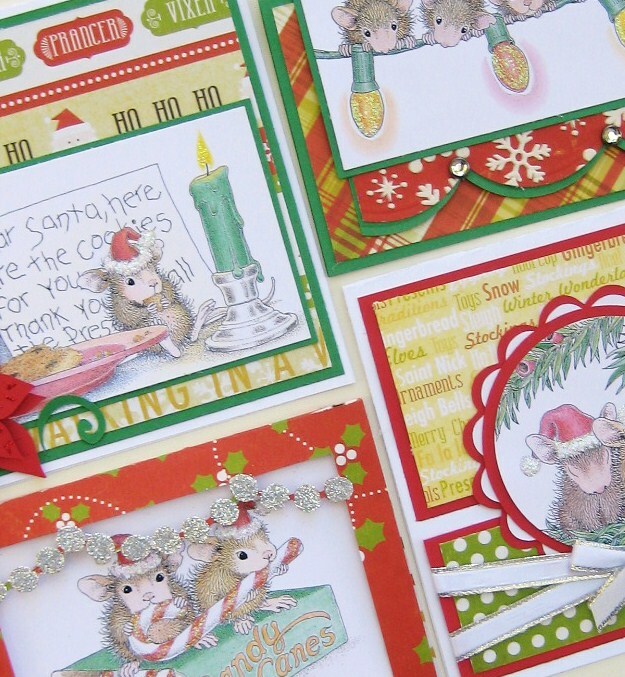 We’ll do lots of fun stamping, embossing and embellishing! 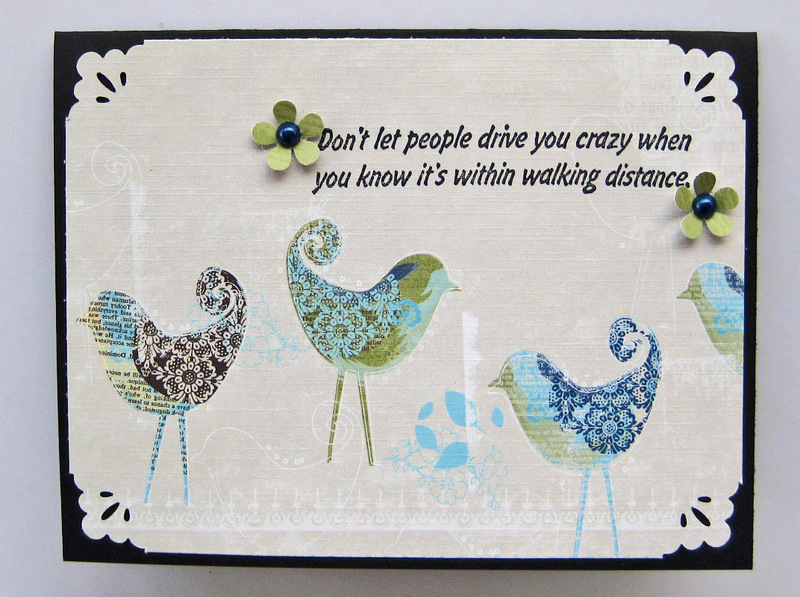 Birds (especially peacocks) are SO in right now! 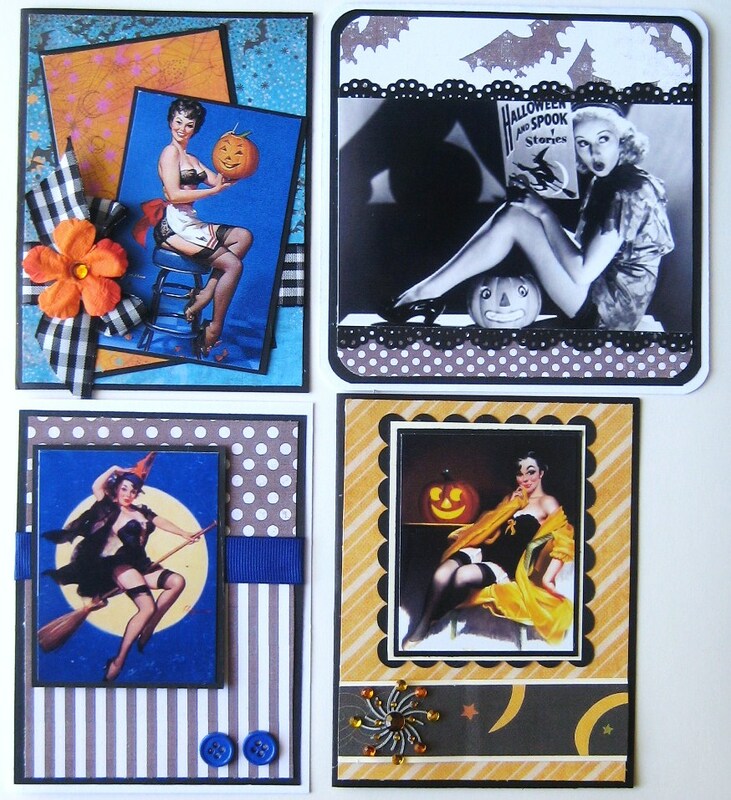 They have a timeless beauty and these special cards are going to be perfect for ANY occasion! 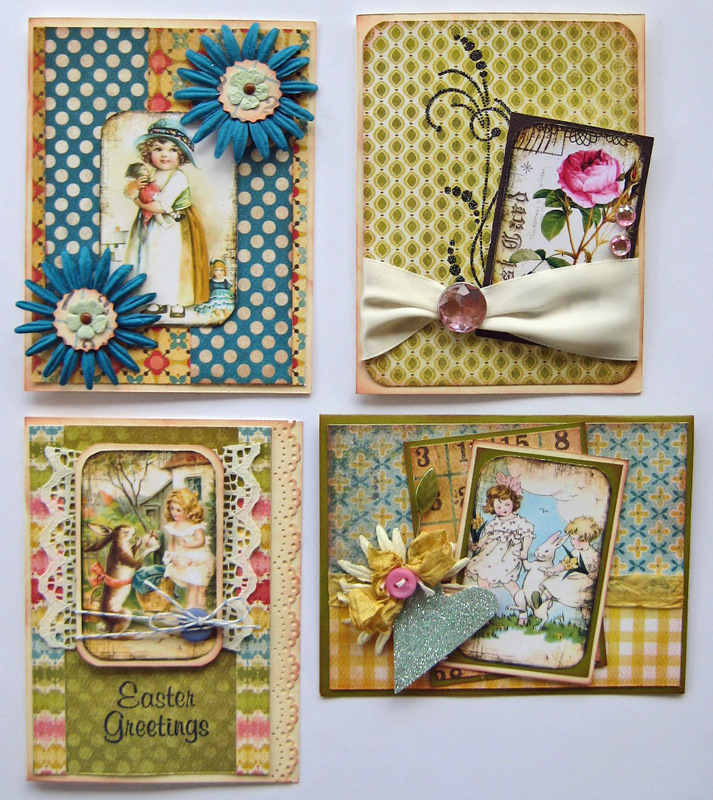 Each unique card has been created with the bright colors of springtime. 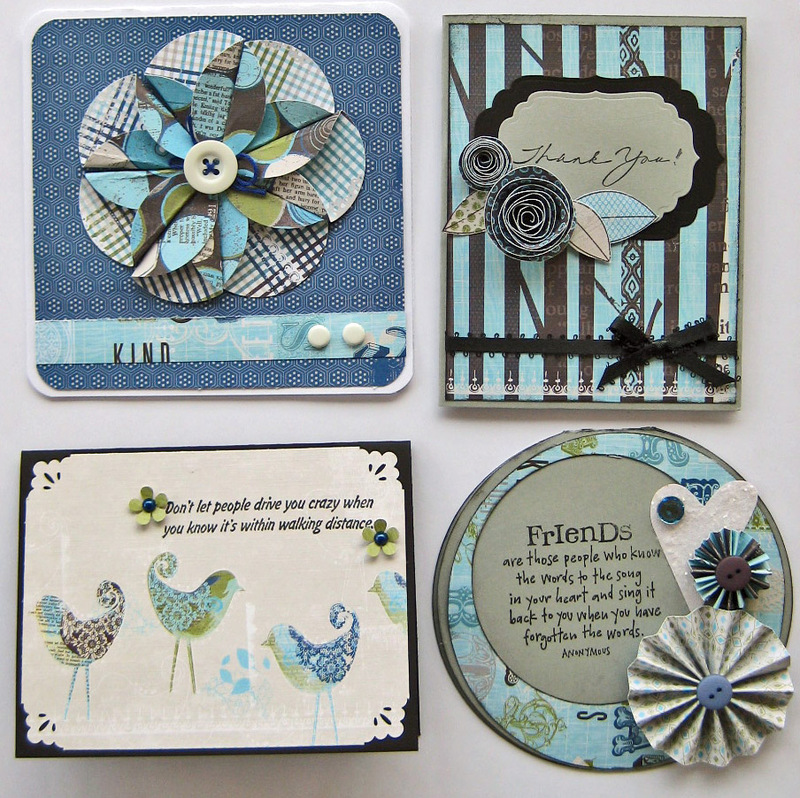 I especially love the soft teal and yellow. 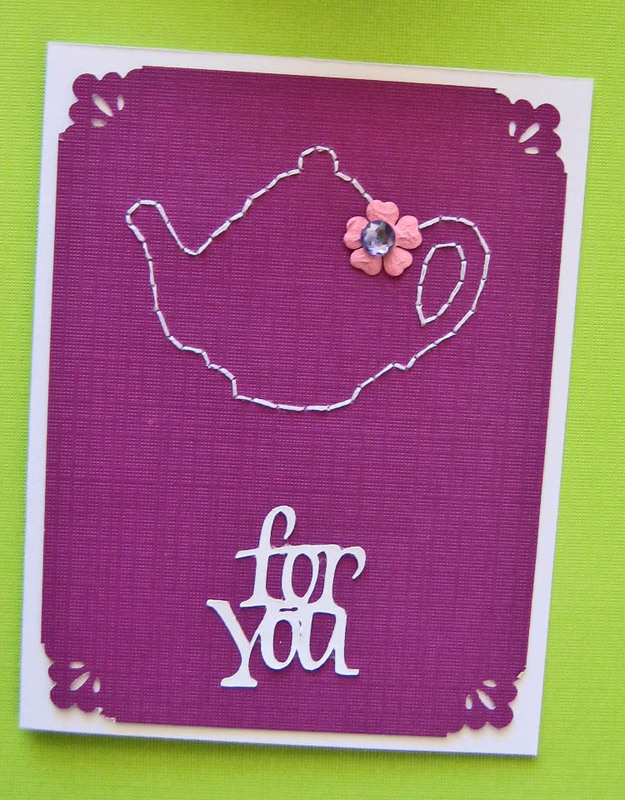 We’ll be using lots of fun new techniques, too, such as glitter embossing. 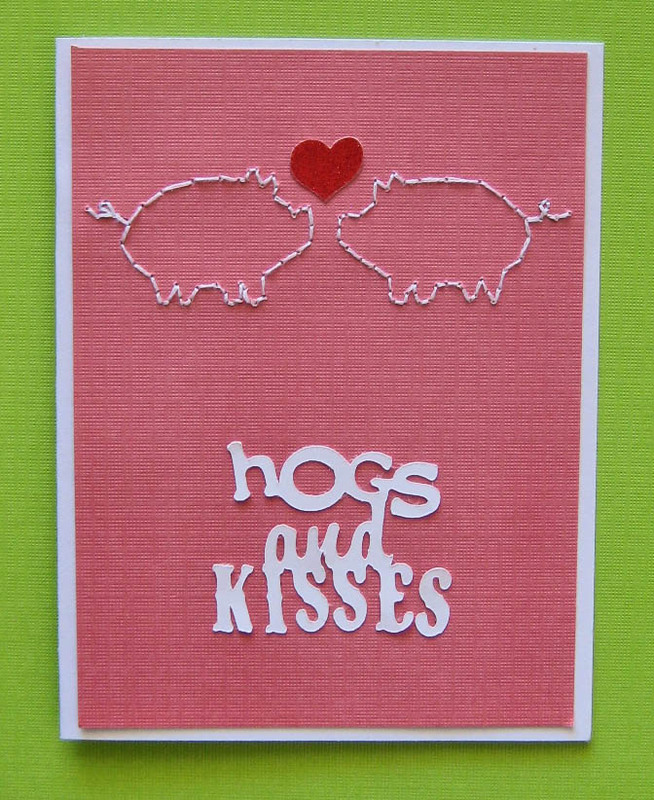 Come and craft with me on Sunday, March 6 from 1-3pm. 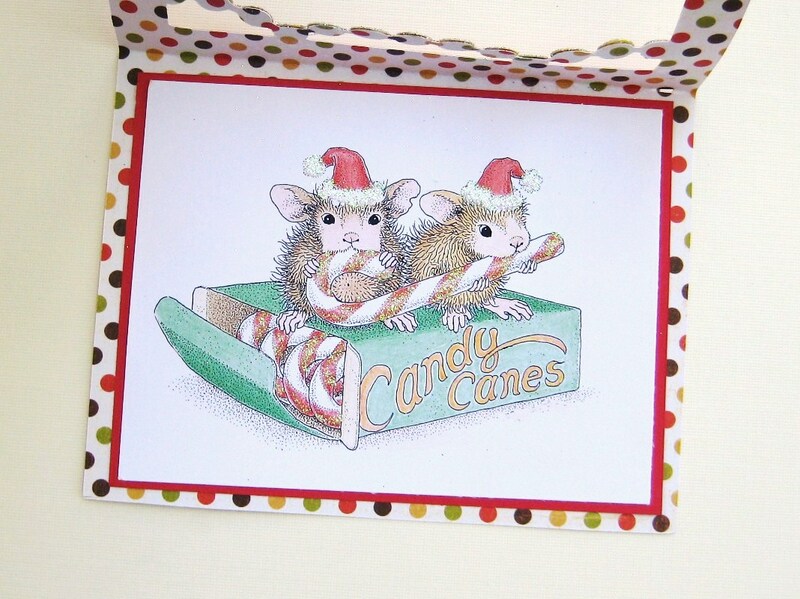 The class is $25 ~ call and reserve your seat today! 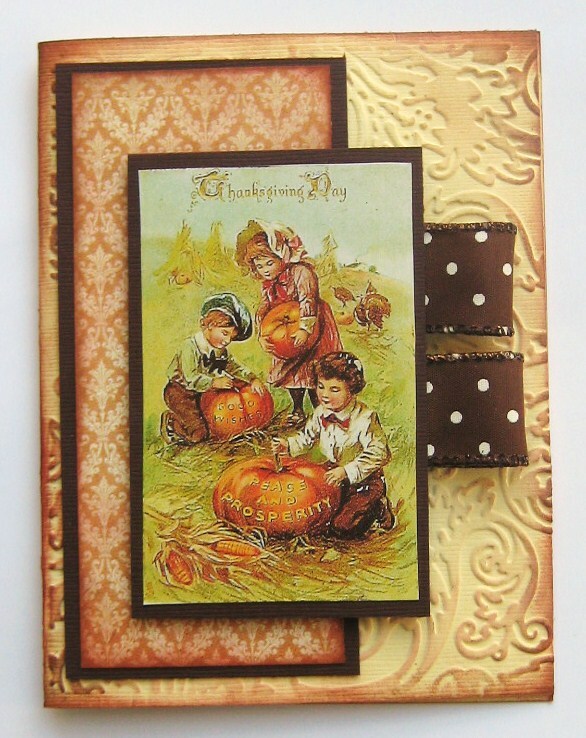 Love the cards, but can’t make it to a class? 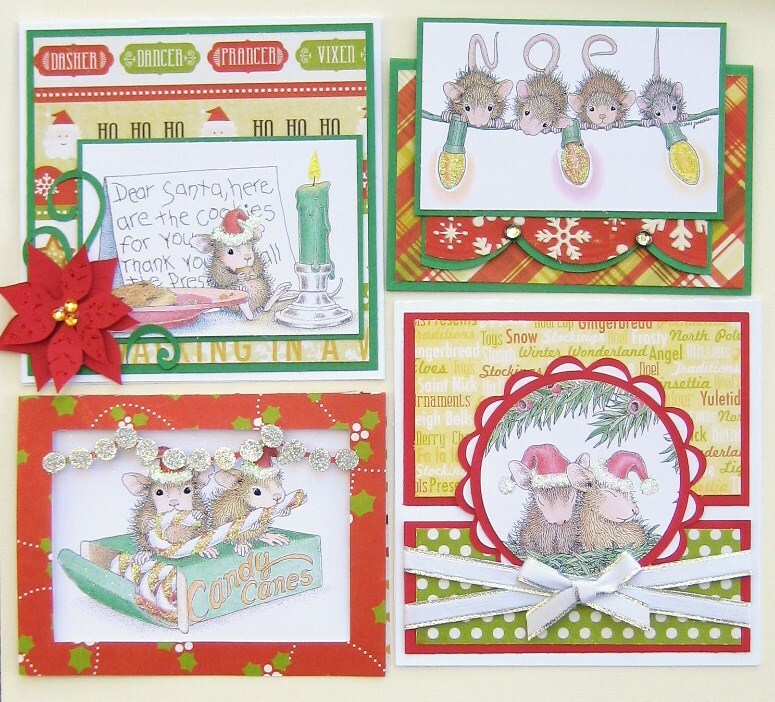 Call or stop by the store for kits! 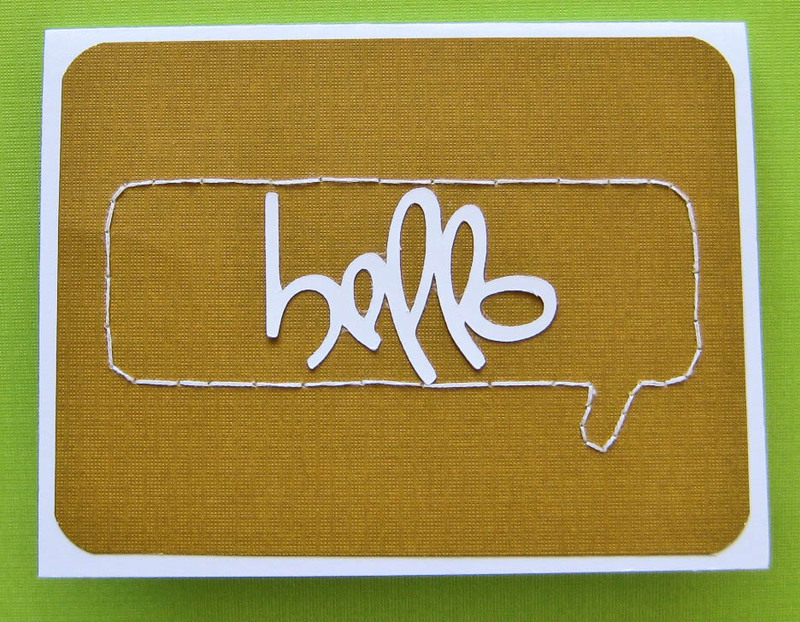 Make these unique greetings from home! Thanks so much! Hope to see you there! 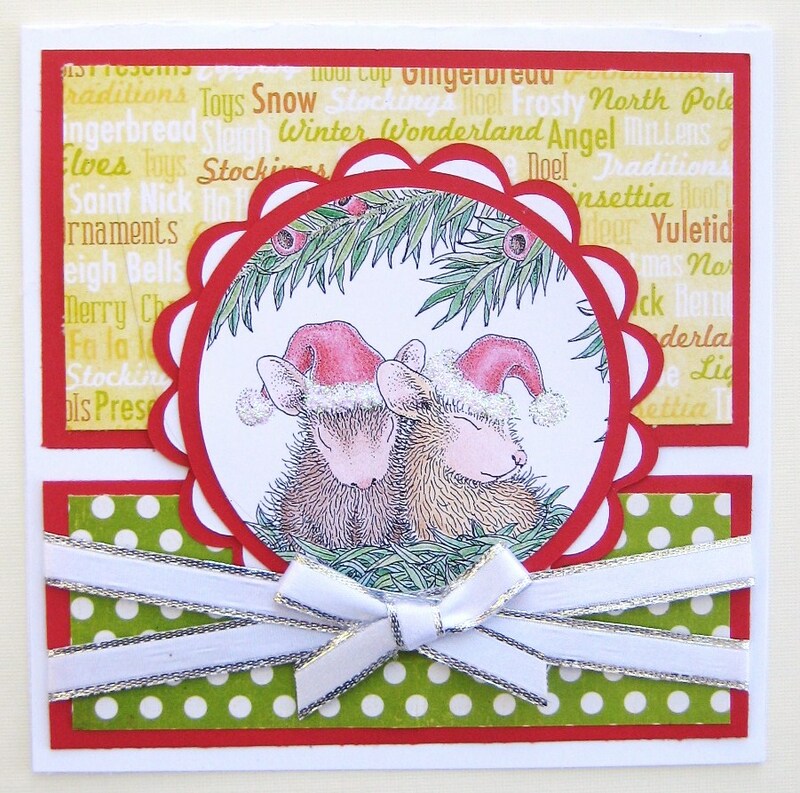 Join me at Scrappin’ Time this Sunday (Dec. 5) at 1pm for this darling Christmas card class! 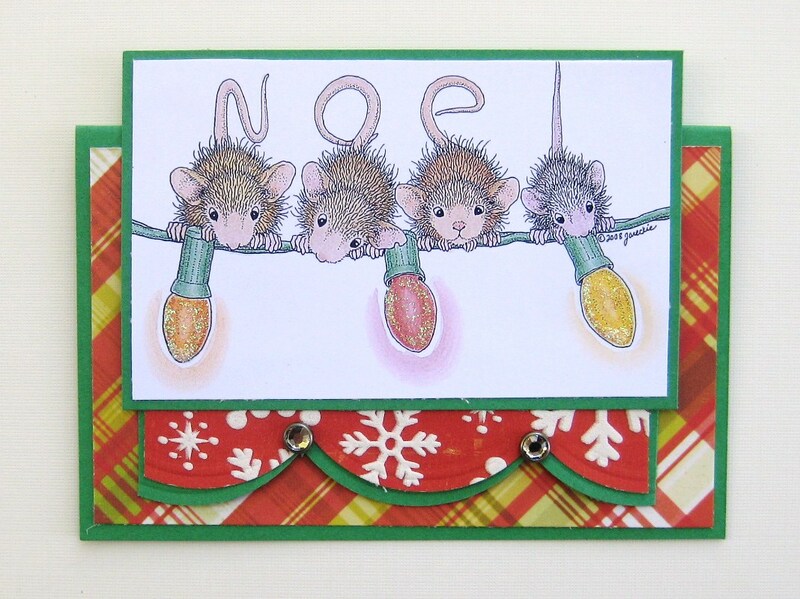 These happy holiday mice are the perfect greetings to send to family and friends this year! 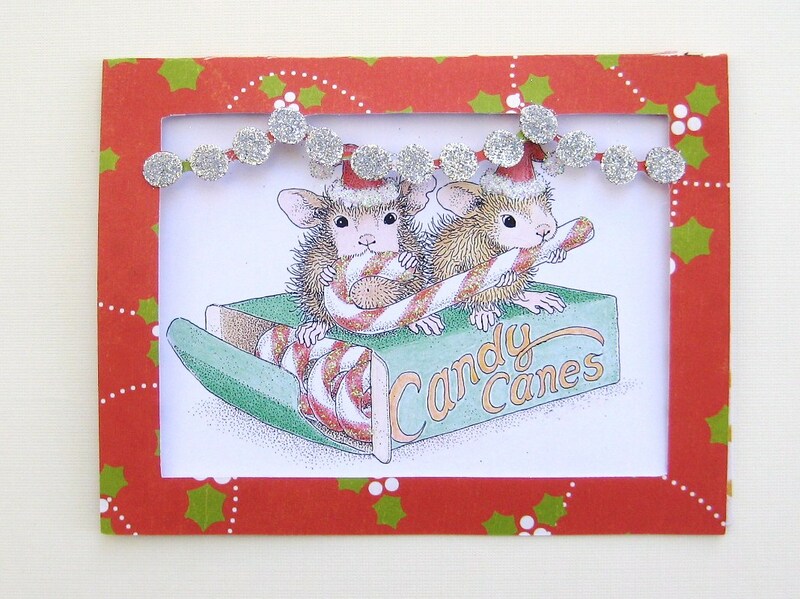 Each one is sparkly and cheerful and just downright adorable! Cost of the class is $25 and includes all the materials needed (please bring the basics: scissors, a strong adhesive such as Zip Dry, and 3D foam adhesive). 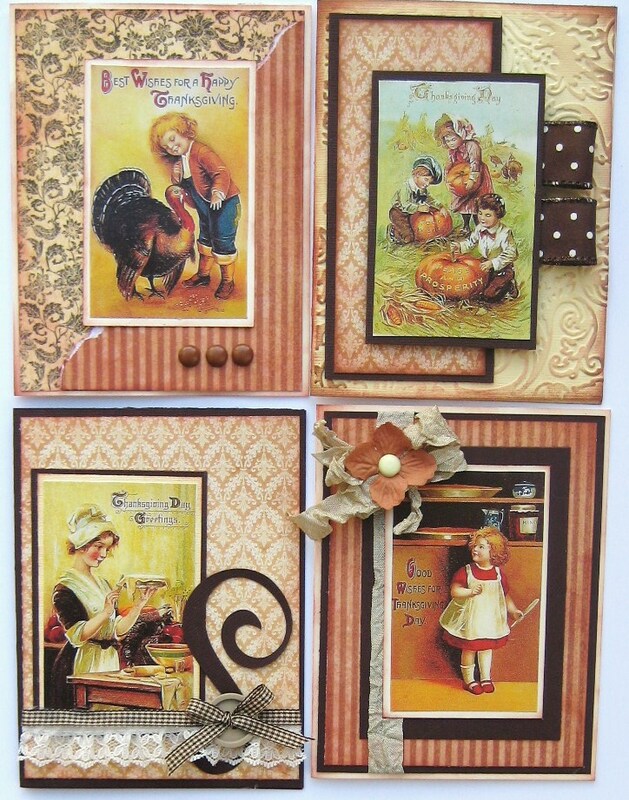 Would you like to make the cards, but don’t have the time to come into the store for the class? 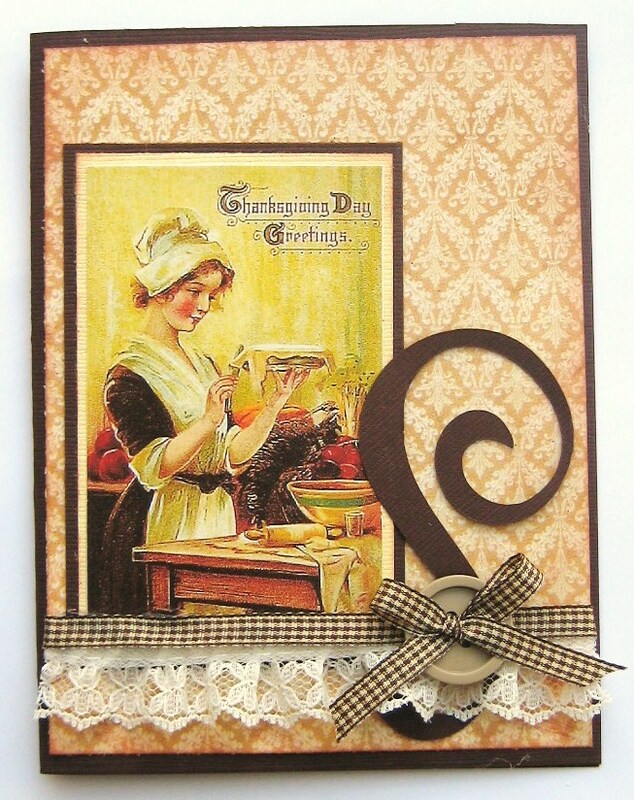 When you call to reserve the class, just mention that you’d like the kit only and I’ll be sure to have it ready for you (along with pictures and detailed instructions for your convenience). You can also find ready-made kits at the store anytime before the class day (while they last). Just pick it up and scrap at your leisure!! If you’re not here in Las Vegas, simply email me for a kit and I can ship it to you right away! 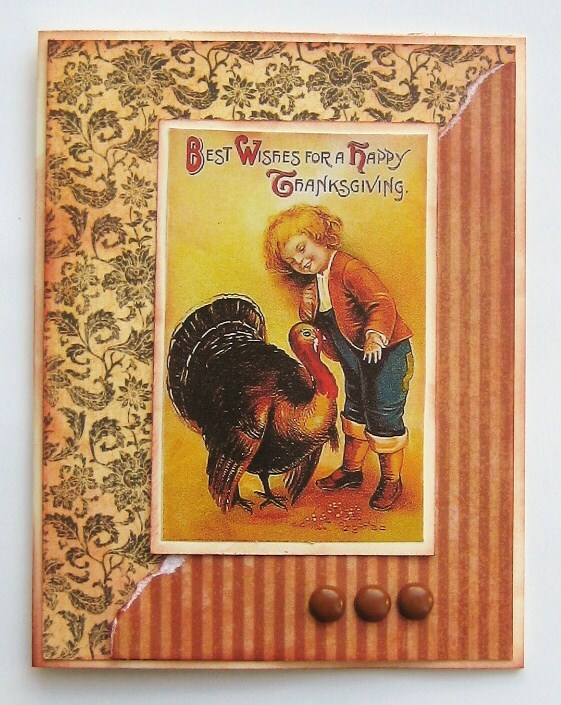 Join me at Scrappin’ Time here in Las Vegas this Sunday to make these darling Vintage Thanksgiving cards! 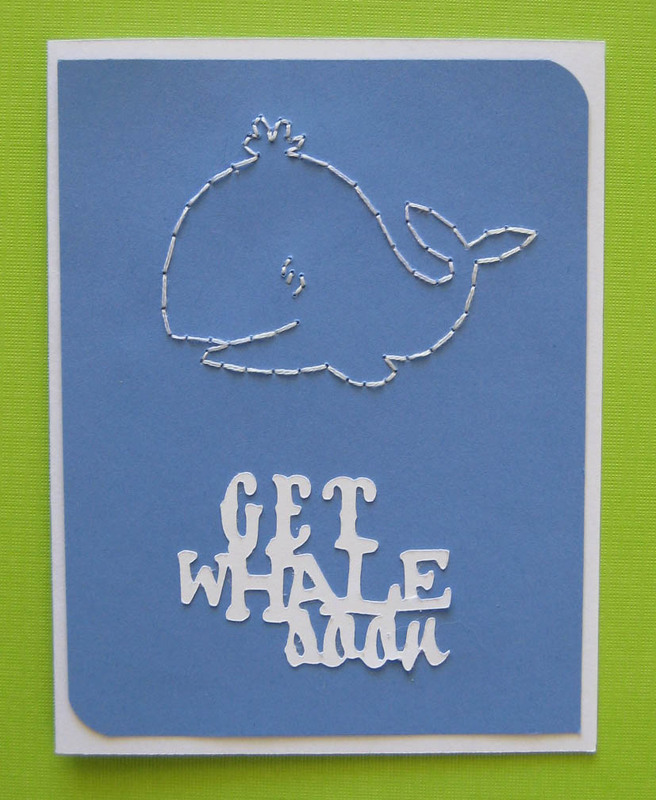 Cost of the class is $25 and includes all the materials needed (please bring the basics: scissors, a strong adhesive such as Zip Dry, brown ink, and 3D foam adhesive). Thanks so much ~ hope to see you there! 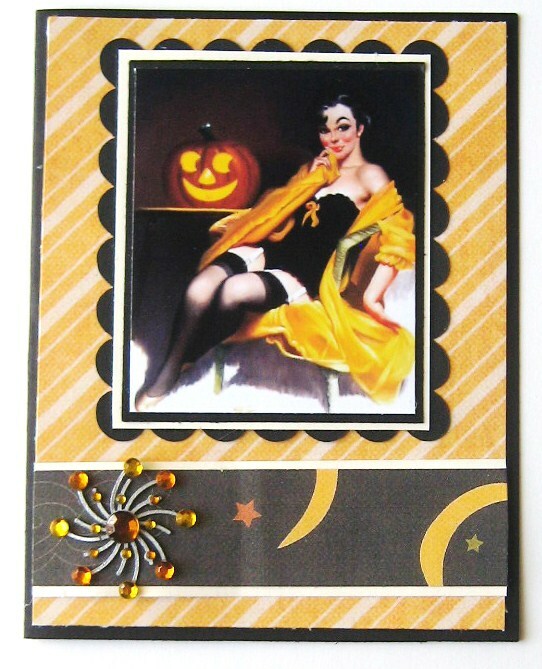 This kitschy pin-up Halloween card collection is full of unique elements and 1950’s inspired fun! 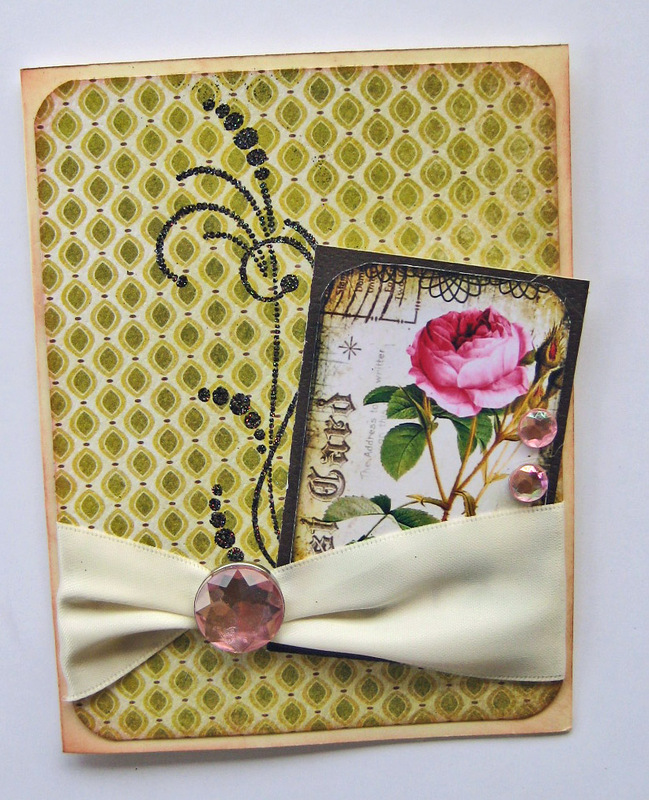 I wanted to use lots of retro feelin’ embellishments, like the sparkly brad and gingham ribbon. Cost of the class is $25 and includes all the materials needed (please bring the basics: scissors, a strong adhesive such as Zip Dry, black ink, and 3D foam adhesive). 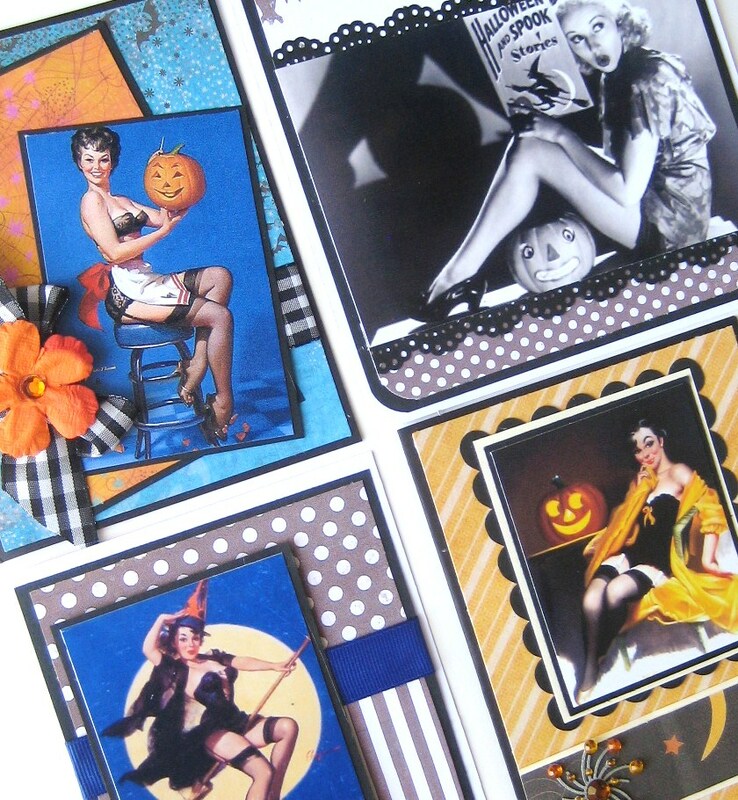 NOTE: OFFERING A TRICK OR TREAT SPECIAL ALL OCTOBER! 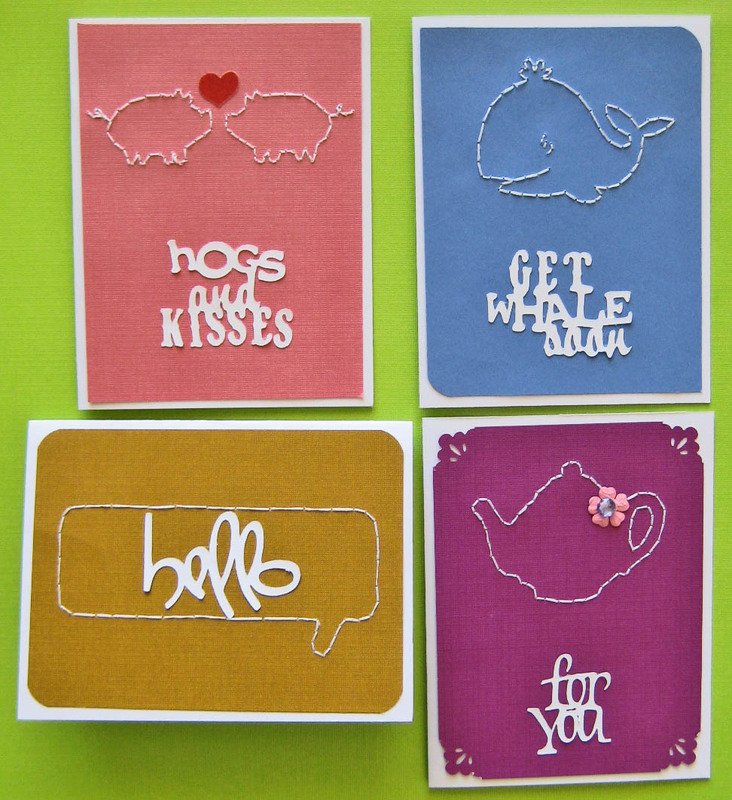 TELL A FRIEND ABOUT MY CARD CLASSES! FOR EACH NEW PERSON THAT SIGNS UP FOR EITHER OCTOBER CLASS (10/3 AND 10/17), YOU’LL RECEIVE A $5 GIFT CARD FOR YOUR NEXT CLASS WITH ME! BRING 5 FRIENDS AND YOUR NEXT CLASS IS FREE!